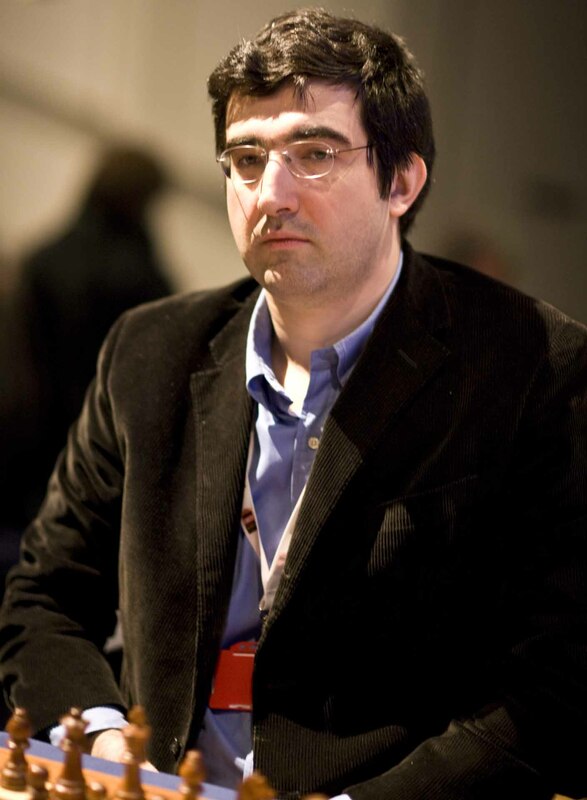 WHO: Galkin,Alexander(2598) – Kramnik,Vladimir(2781) Kramnik surely needs no introduction, known for his magnificent positional play, he reigned as World Champion from 2000-2007. Currently running at number 4 in the live ratings. 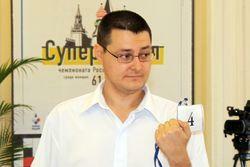 Galkin – Born 1979, Won the 1999 World Junior championship. Not much is known about his life but I am lead to believe he’s more of a politician than a chess player.